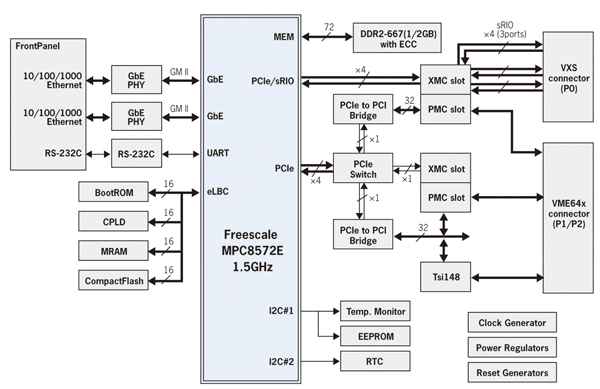 Freescale dual core MPC8572E processor. 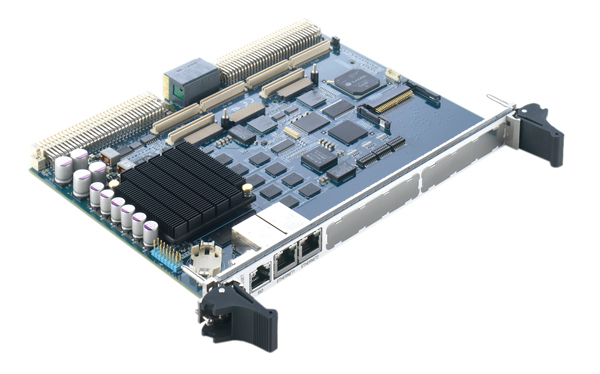 Ideal for demanding applications, such as Real Time Control, the CPU-71-11 supports ECC memory, to ensure the highest data protection. 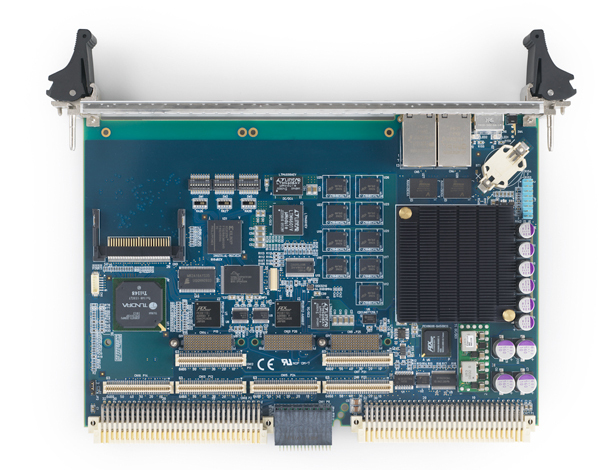 Adding more features to the CPU-71-11 is quick and simple: two PMC/XMC slots with front panel access provide each PCI and x4 PCI express expansion; moreover, one XMC slot supports 4 lanes of serial RapidIO.